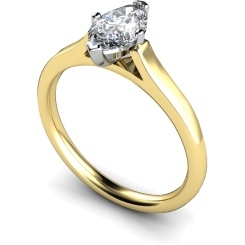 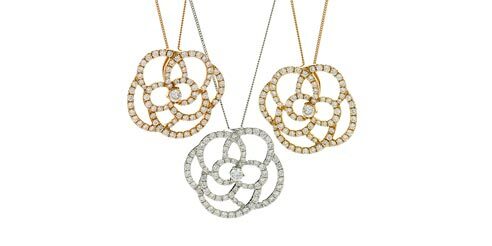 If you are looking for a diamond cut to stand out, consider the Marquise cut. Helping to make the diamond appear larger, Marquise cut diamond engagement rings are perfect for those who want to make their fingers look longer and slimmer. 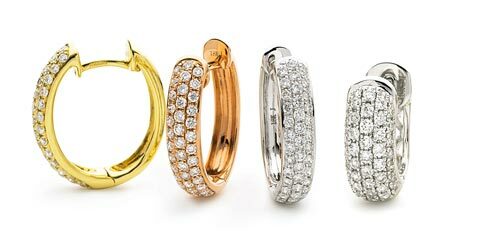 Setting off a brilliant sparkle, here at Shining Diamonds we provide our customers with a fantastic range of the marquise engagement rings in 18ct yellow gold, 18ct white gold and platinum. The name is derived from the Marquise of Pompadour, for whom King Louis XIV of France allegedly had a stone fashioned to resemble what he considered her perfectly shaped mouth. The marquise cut diamond engagement rings have one of the largest crown surface areas of any diamond shape which maximises the perceived size of a diamond. If you are looking for a fancy cut diamond for an engagement ring that is sure to get a ‘yes’, the Marquise cut diamond is the perfect choice for you. 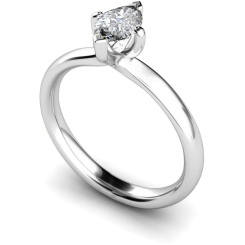 Make choosing your engagement ring a memorable experience by ordering with us. You can visit our showroom at the jewellery quarter, Hatton Garden in London or browse our selection online. Customise your marquise cut diamond engagement rings by carat, clarity and colour. 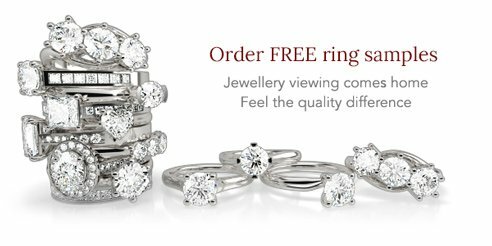 You can order samples and we also offer a 30 day returns policy, giving you peace of mind when your purchase. 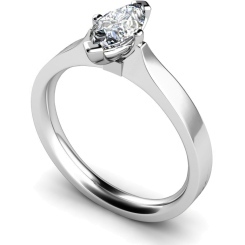 Shining Diamonds offer lifetime guarantee on all of our diamond rings that are certified and conflict free. 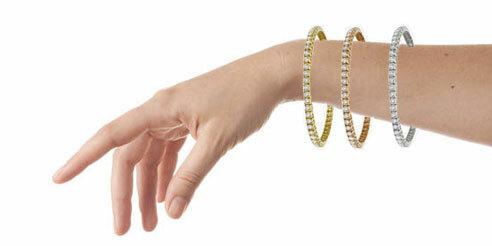 If you have any questions about your order or our products, feel free to contact us.